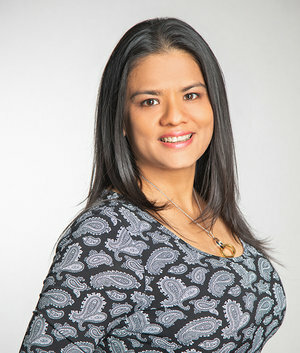 With more than 20 years of expertise and trajectory in the hospitality industry nationally and internationally, Ivana Ho has worked in different franchised companies in countries like: Venezuela, Mexico and Panama City, developing her skills in different areas such as: Management, Operations and Commercial departments with a professional leadership and success in her functions. As a result of her successful performance in our hotel group and her expertise in other companies as well, brought her back to assume a new important challenge in her career that was been the general manager of The Bristol Panama. All this constant effort and determination during her job path make her a role model for all those other emerging leaders that want to succeed in this industry.